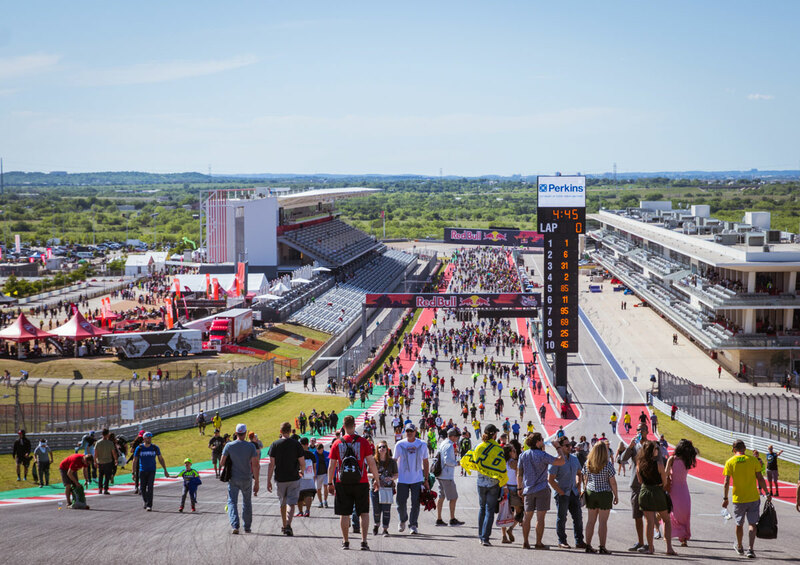 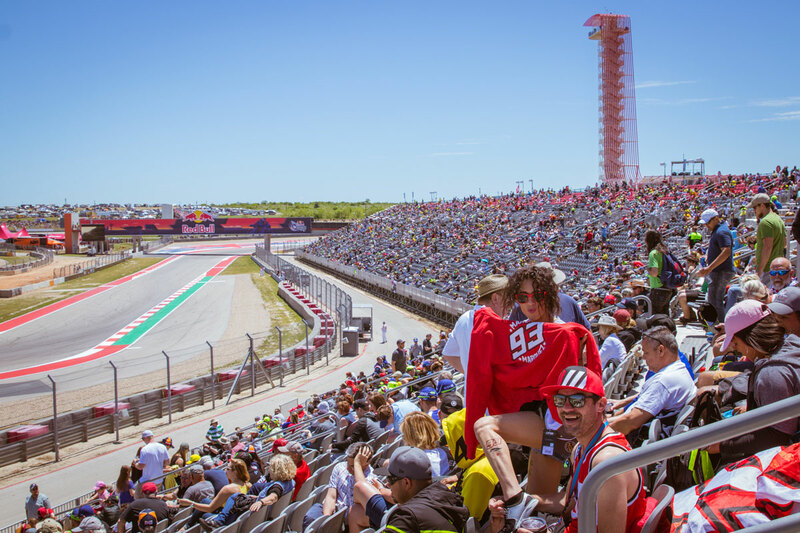 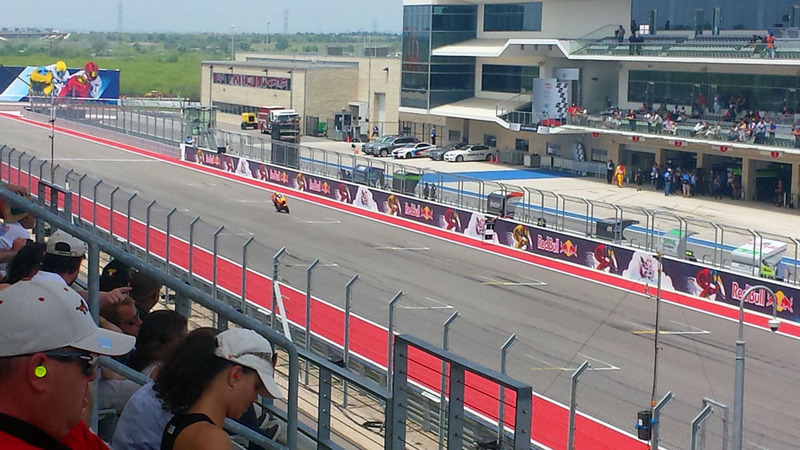 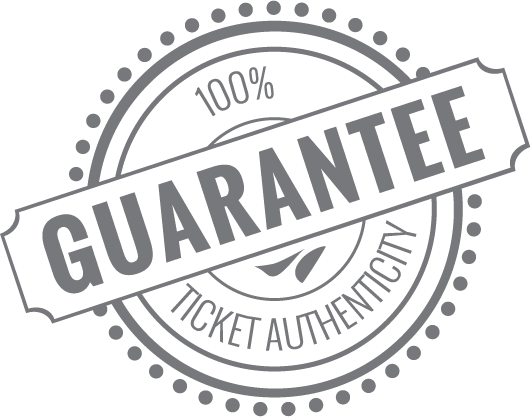 Get the full MotoGP™ Austin experience with this exclusive seating option! 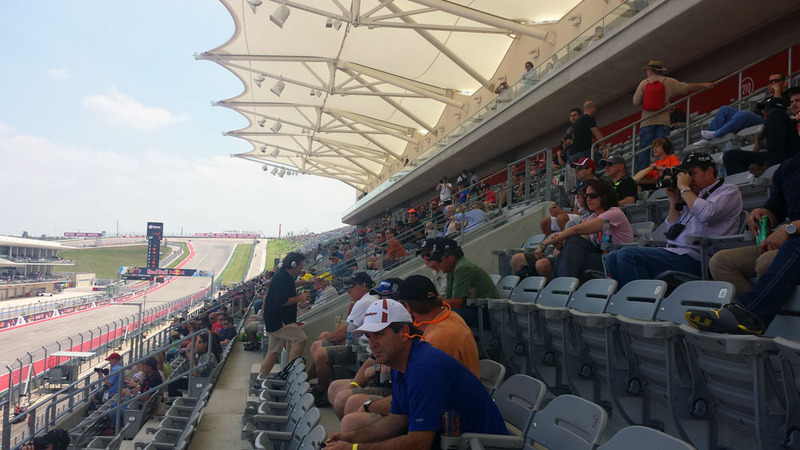 Enjoy a different vantage point with seats in the three most popular turns, Turn 1, Turn 15, and the Main Grandstand. 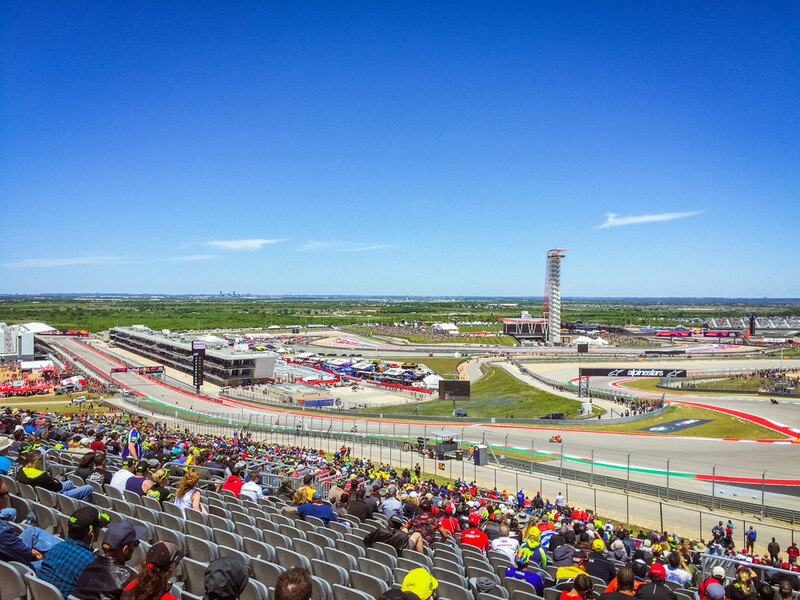 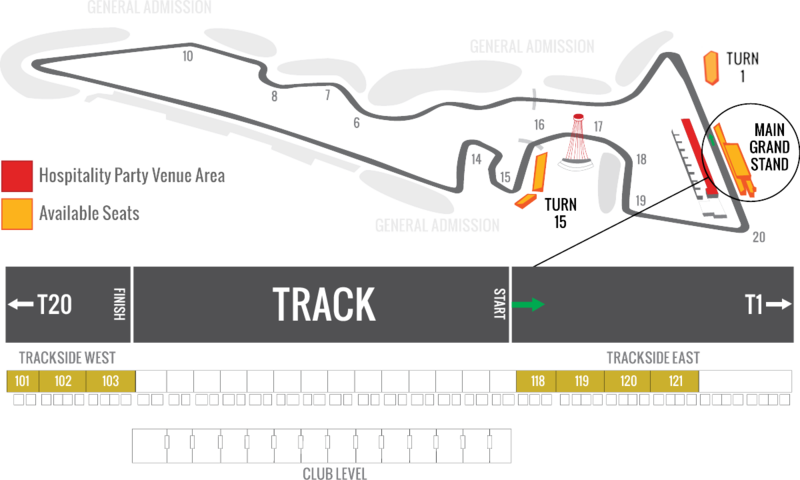 Get fantastic views of the main straight and Turn 1 and Turn 15 action, and a panoramic view of a large portion of the Circuit with each seating section! 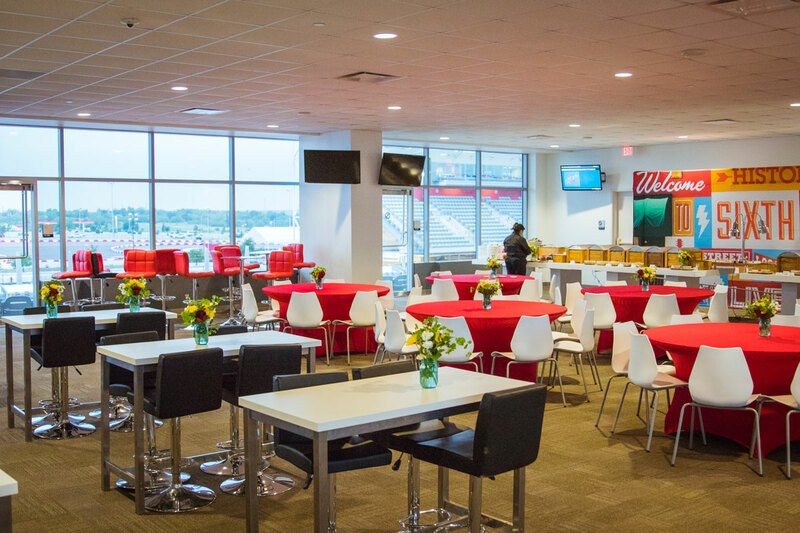 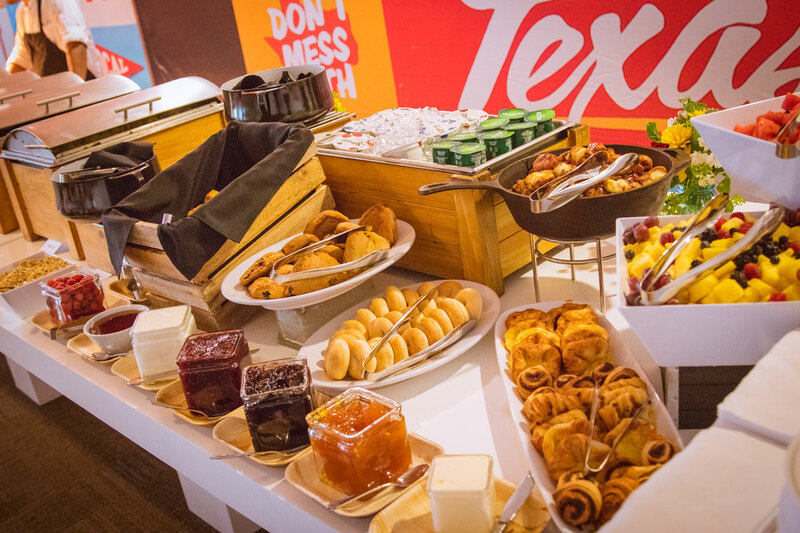 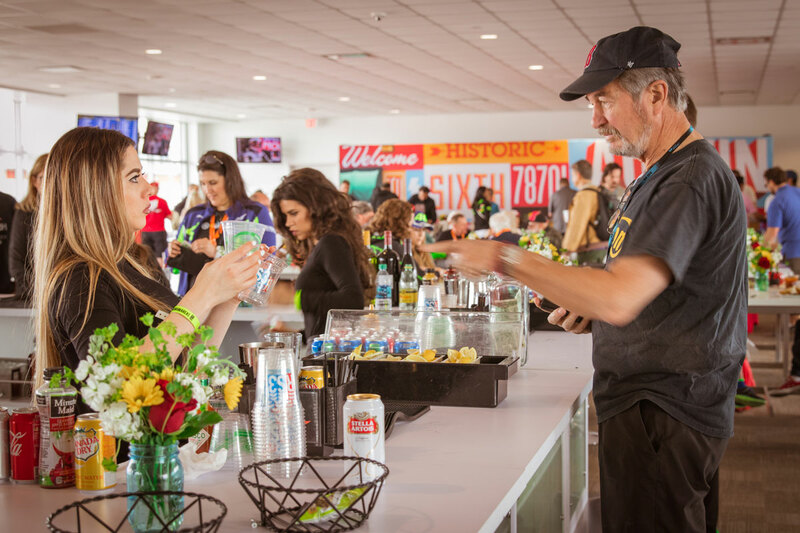 The Multi-Turn Package also grants your access to the exclusive on-site party inside the Paddock Building, where you can enjoy an open bar, gourmet food buffets and much more!